No home technology stops house guests in their tracks quite as much as automated motorized blinds. Your houseguests arrive and are seated in the great room. Drinks are served, and as the sun sets, the blinds rise just in time to catch the sunset over the water. It is unexpected and magical. Automated motorized blinds offer homeowners wow factor in their home. It is a very visual, kinetic signal that you have arrived. Of course, the motorized blinds respond to your every command. With the push of a button, shades raise and lower to your desired level to set the mood and the stage for entertaining guests. There is nothing luxurious about climbing over furniture and wrangling tangled pull cords. Motorized blinds add striking style and status to your home interior design scheme. The prestige and luxury of motorized shades are equally striking in hotel rooms. Let your guests know they have arrived. Motorized blinds are not only a fashion statement. 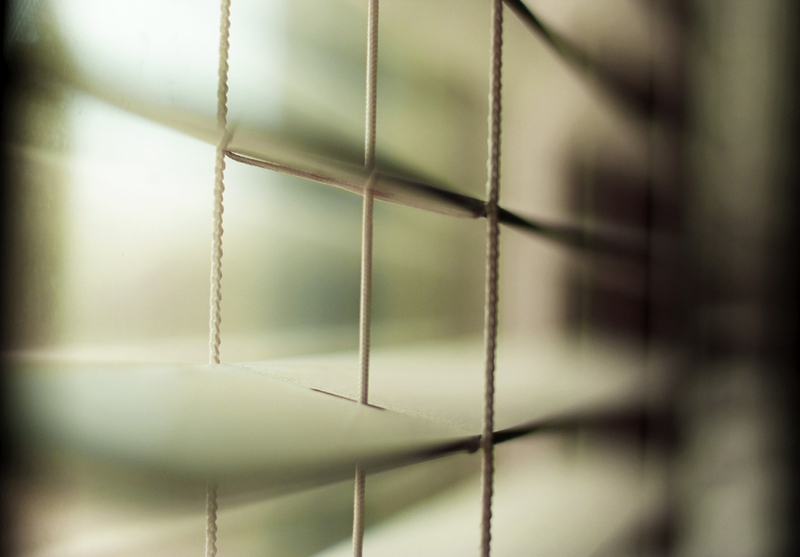 Motorized blinds add safety, security, and privacy. While ordinary window blinds offer a low-cost solution to window coverings, their cords pose a serious safety risk to children. Eliminate the cord and the risk with motorized blinds. With automation, motorized blinds continue to raise and lower on a set schedule, adding to the illusion that you are home. This is one of the most effective ways to add security to your home. Signal to potential prowlers that your home is occupied and not to be disturbed. Likewise, keep peeping toms from intruding on your privacy. At the touch of the button, on schedule, or in response to changes in daylight, lower motorized blinds to shield you and your family from prying eyes. This strategy works equally well in the conference room to keep private meetings private. Motorized blinds also keep out harmful rays. Infrared radiation in sunlight heats up buildings, raising cooling costs. Ultraviolet radiation in sunlight damages fabrics and other interior design elements. With automation, motorized blinds can be lowered to block out this harmful radiation when it is most intense and raised when the suns rays have passed to let in natural daylight. Motorized blinds reduce energy costs, and if you are concerned about noise, quiet motors lift the blinds to maintain a tranquil environment. Any style of blinds can be motorized. Roller, roman, pleated or cellular, horizontal, and even vertical blinds can be motorized. Vertical blinds and drapes can even be retrofit with a motorized track. Motorized blinds can be specified in any style, size, color, texture, or material to fit the design. Whether you already have motorized shades and need professional installation or are merely interested and need professional consultation, Fulkra is your motorized shade professional. Call 877.738.5572 today for more information about Motorized Blinds. Fulkra is the United States’ favorite technology integratoin company.